Rising Stars Study Guides offer children aged 7 to 11 the chance to study, revise and practise their key skills in English, Maths and Science. With 24 units in every book, each fully linked to the curriculum, the series is ideal for homework and revision as well as for use in class. The clear and easy-to-use design begins by introducing the topic and summarising the key things to learn. With plenty of practice questions as well as lots of hints and tips and opportunities to check progress, Rising Stars Study Guides are a great new resource for children in Years 3 to 6. 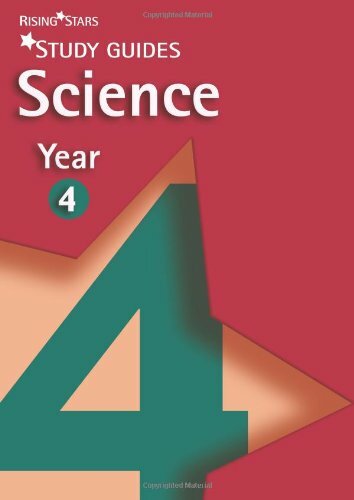 This series offers a range of study books for use throughout the Junior years. Every topic is covered with lively explanations and practice questions, hints and tips, and guidance for children who want to learn more about the topic.